Our key objective is to make the Recart platform as effective as possible. Today, we are proud to announce our newest integration with Omnisend! You may’ve come across this app as Soundest before. Now, it has grown into a powerful e-commerce marketing automation platform that helps you to convert your visitors into buyers and drive repeat purchases. When you have Omnisend and Recart both installed on your store, you’re all done and ready to capture emails! Now, if your visitor enters their email address in a form that was created with Omnisend, Recart will capture the email address as well. After the visitor abandons the cart, Recart’s cart abandonment email campaigns will be sent out to remind them about the amazing products they forgot to buy. In your Recart dashboard, you’ll see the captured email addresses and the source it was captured from as well. 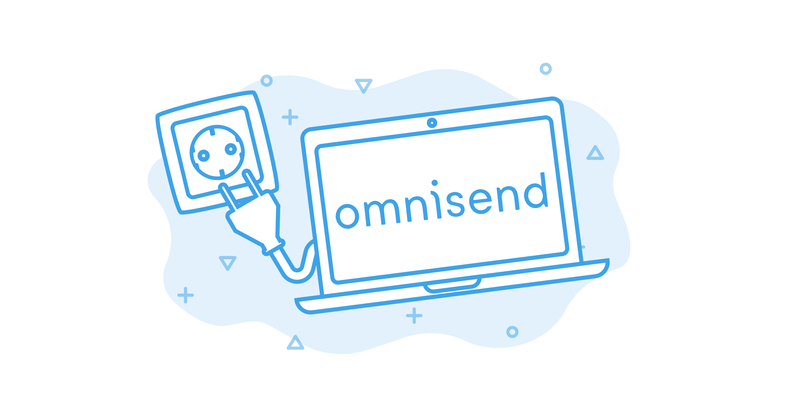 Start using Omnisend and Recart together to capture as many emails as possible and generate extra sales! Having trouble using the integration? Don’t hesitate to reach out to us! 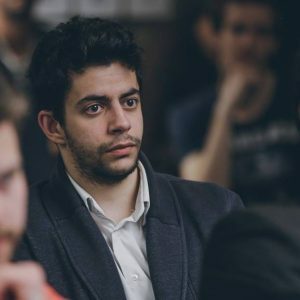 Janos is an experienced marketing professional who helps to grow Recart as our Partnership & Integrations Manager. If you're seeking to build a partnership with us, you should definitely reach out to him.